Listening to a group of conservative scholars talking about the importance of Locke’s treatises, one of them said , “We are all Lockians at heart.” Locke turned the word upside down. At a time when the King was seen as the center of society, Locke had the audacity to proclaim each man the king of his own soul. Individualism, or the idea that man has rights beyond those granted by royal authority, was paramount to sacrilege or at the very minimum treason. Locke at one point was in fear for his life, but nonetheless he persevered based solely on the conviction he was right. 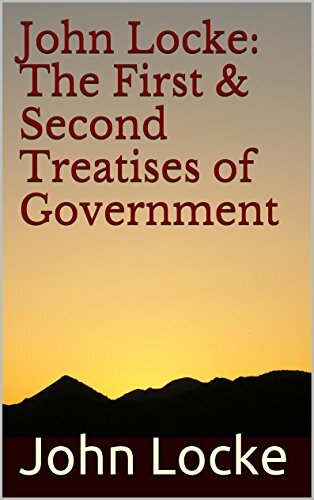 While The Spirit of Laws laid down the foundations for the America Constitution, the First and Second treatises gave impetus to America’s other great founding document the Declaration of Independence. Without Locke the founders would not have been enlightened to the fact mankind had inalienable rights. For this the world is forever in John Locke’s debt.